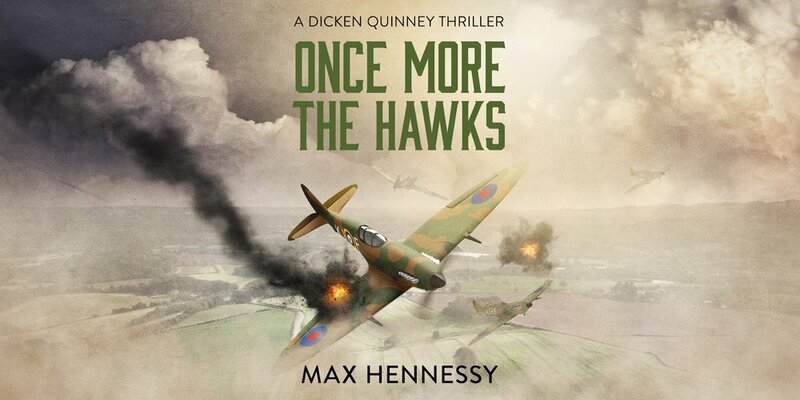 Last in the RAF Trilogy, this story charts the final days of service of world-class British fighter pilot Dicken Quinney, in his most dangerous adventure yet. 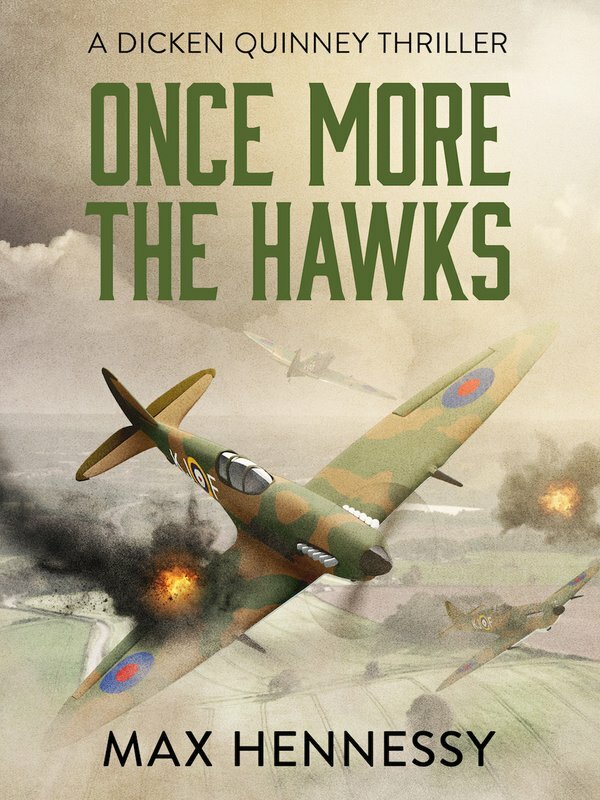 It is the summer of 1939, and the greatest war in history is on the horizon. Dicken is stationed in France when the fighting starts, but disaster strikes and his plane is shot out of the sky above enemy territory.